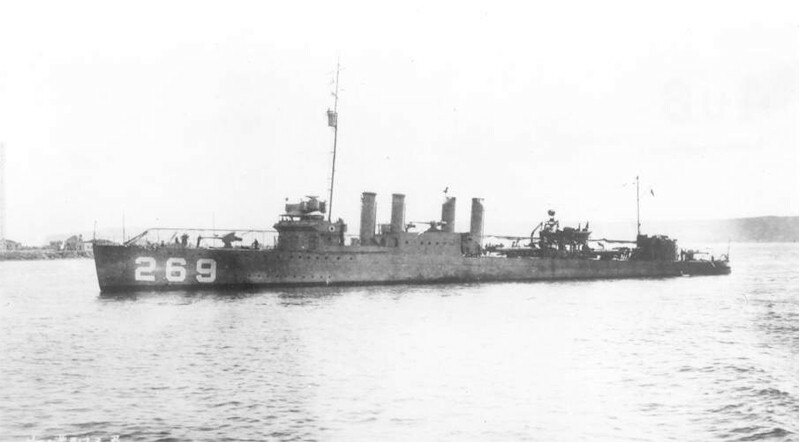 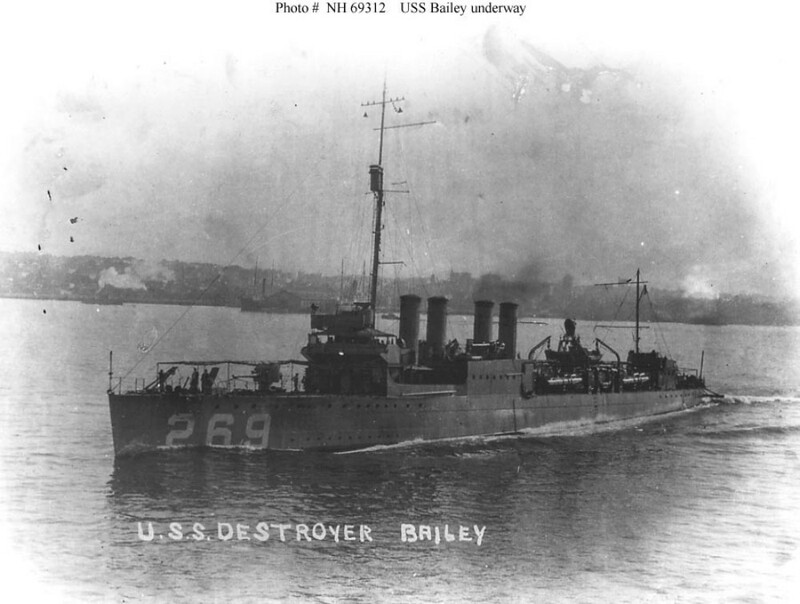 Launched February 5 1919 and commissioned June 27 1919. 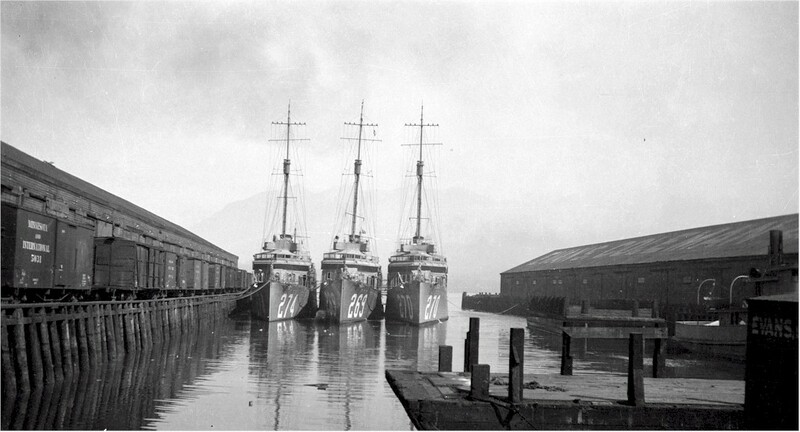 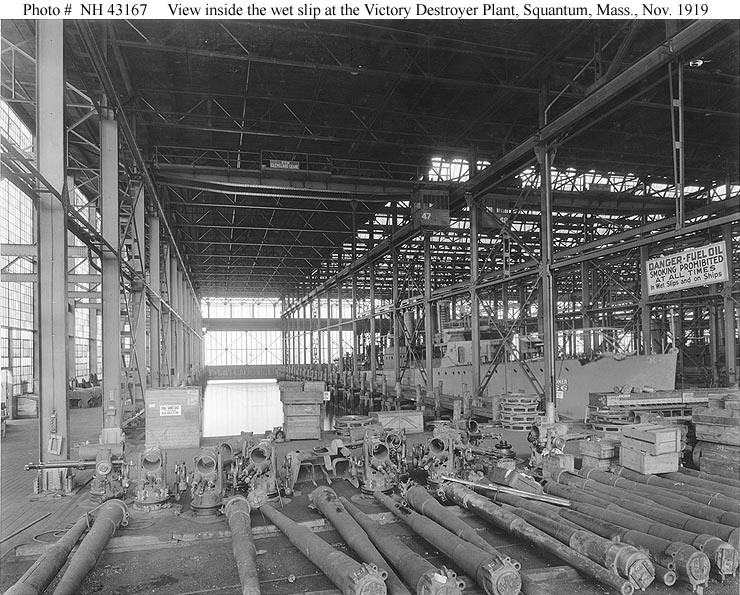 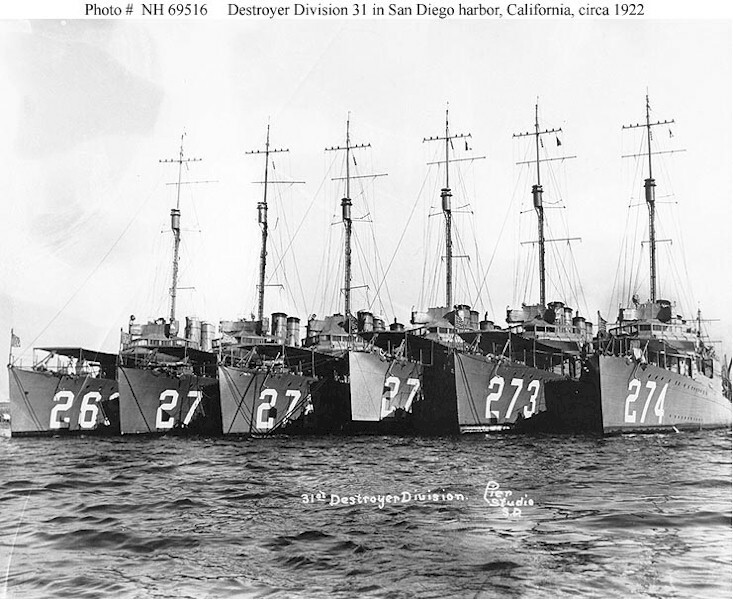 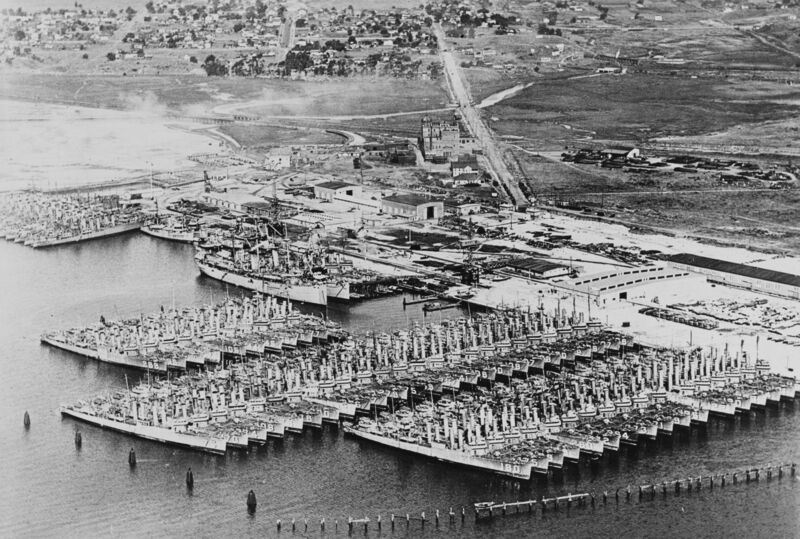 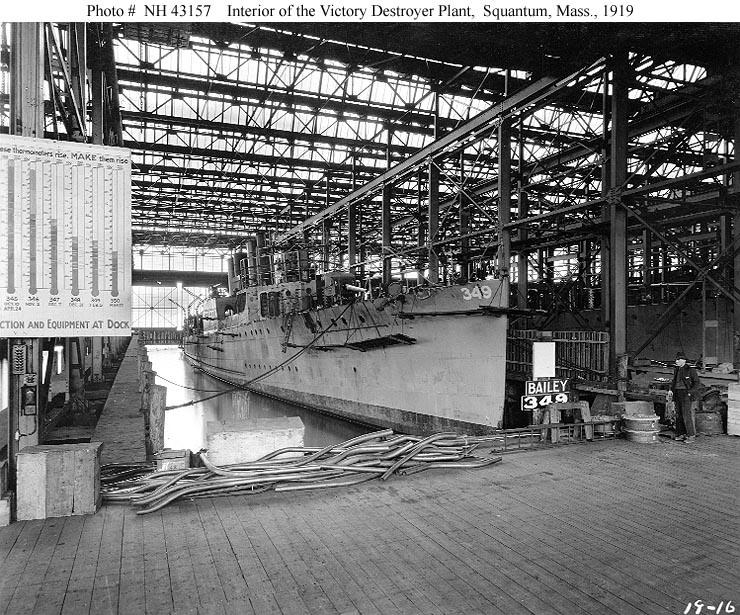 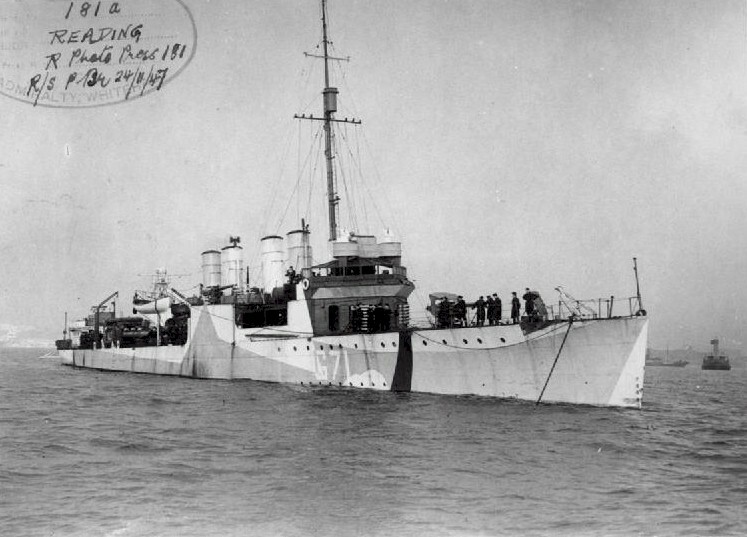 Decommissioned June 15 1922, Recommissioned September 30 1939. 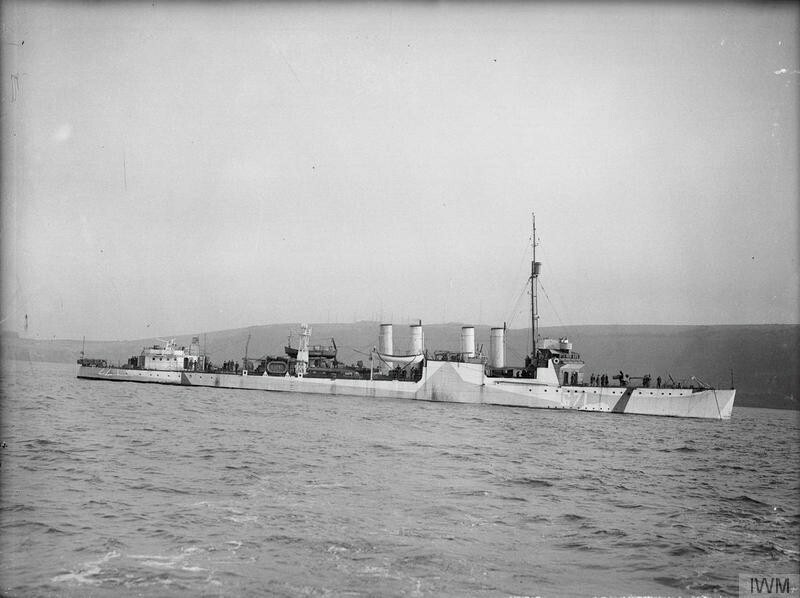 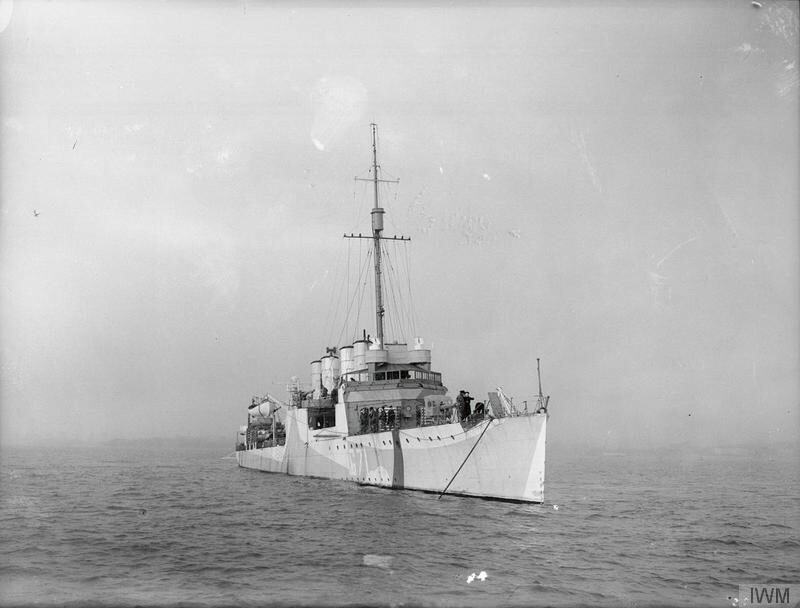 To Britain November 26 1940, renamed HMS Reading (G71).